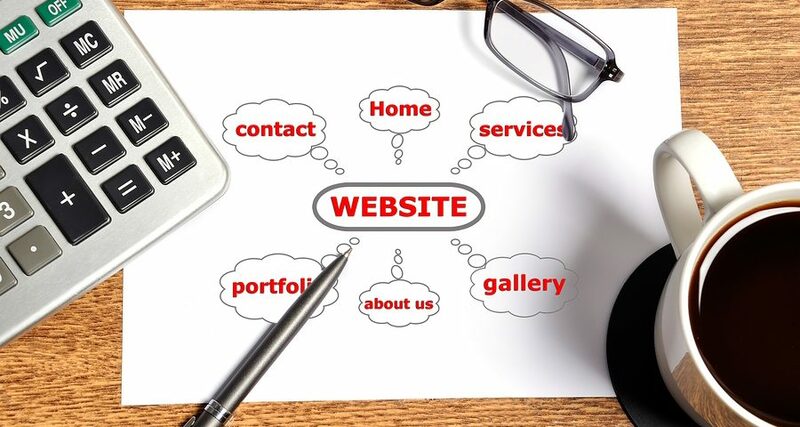 Designing a website for your company can be a complicated process if you are doing it for the first time. There are many things you need to keep in mind before you get started. What is your objective you develop a website? Do you want to build a corporate website or a small business website or ecommerce or a blog? Having a clear objective will be able to make your website successful. Even the most attractive, user-friendly website isn’t successful when it isn’t achieving what your company needs. Who is your target audience? Who are you trying to attract with your website? 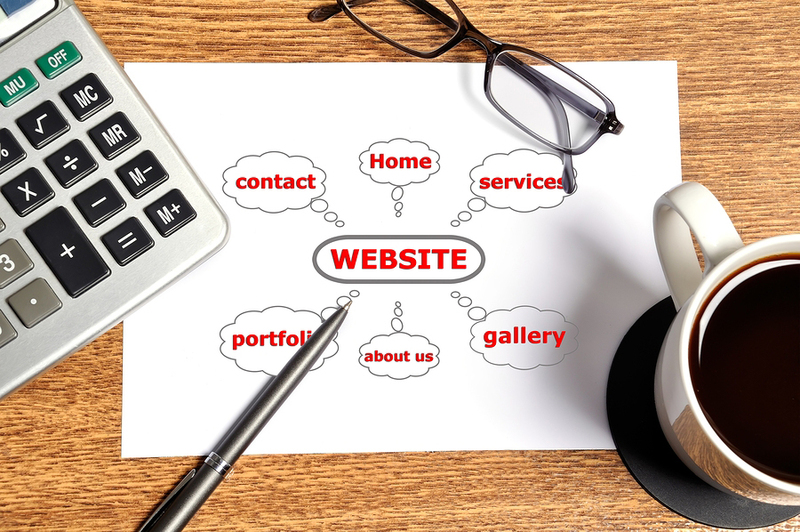 What can your visitor do with your website? Can they purchase a product through online? Or they only can make a online order? Design your website from the perspective of your audience; not your organisation. Write down scenarios in which different types of visitors come to your website and try to think what information they can get from your website about your organization. ** Website is considered successful, if your visitors able to find the right information with the shortest time spend. Always remember visitors only spend average 3 – 5 seconds in a website. Spend some time looking different website, whether is your competitor or from different industry. Make a list of website you like and websites you don’t like. This will be able to help you and your agency to understand your preference. Pay attention to navigation, structure and usability. Use your findings to assist with writing your brief to your agency. Check your competitor website, analyze what type of information they have share with their audience. Spend more in looking at your competitors’ websites in detail. This will help you to understand how you able to deliver your message to your audience. What features will you offer in your website? Features could be Contact Form, a shopping cart for an ecommerce website, Content Management System (CMS), video streaming, Customer Login, Blog, Star Ratings, Review and etc. This is very important, as it will help your agency to understand your needs. If you already have printed material, gather your entire printed brochure, flyers content. Collect the entire graphic about your company or products or services you offer. Prepare all your content with a soft copy, this are required to pass to your agency. Will you be updating your website frequently? If yes, who will be handling the updating? How frequent you need to update your website? Do you have technical staff in your company to handle this? This will be able to help your agency to understand your need. There will be time where you decide to launch certain features in future. For eg: Online Purchase, Blog and etc. Do discuss with your agency what is your future plan, so that they will be able to design your website to fit in your plan in future. How much budget do you have? If you are having a lower budget, you may decide to have a basic website design first and upgrade it from time to time. It is not necessary to create a huge and complicated website at the first start. As after your website launch, you might still need to invest into marketing to boast up your sales and leads. Do you want your website to be launched at a particular date? If yes, always discuss with your agency and understand the development time needed. If you are having a short time, then you might need to launched a basic website first, and upgrade it after launching. We also provide services such as Malaysia Website Design, Web Development Kuala Lumpur, Groupon Website, Auction Website, Ecommerce, SMS Blast Malaysia, Internet Marketing, SEO, Advertising and etc. For more information, please visit our website www.Egenz.com or call us now +603-62099903.